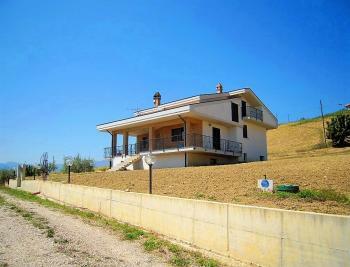 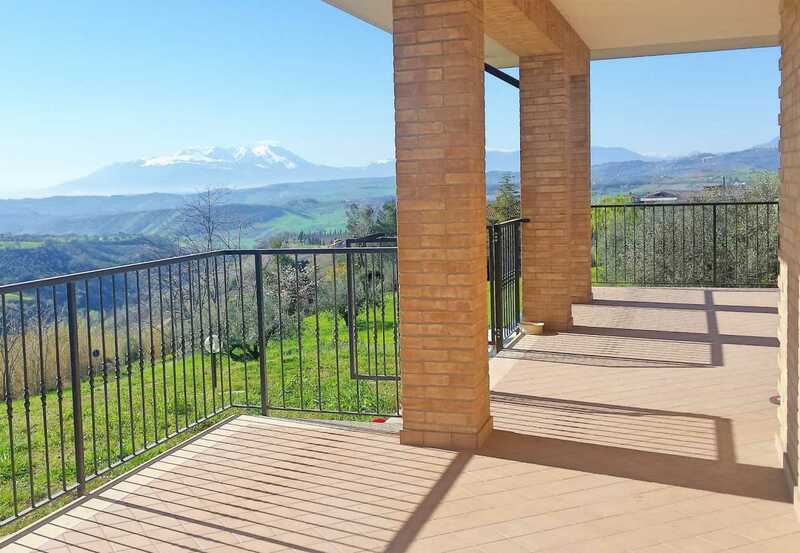 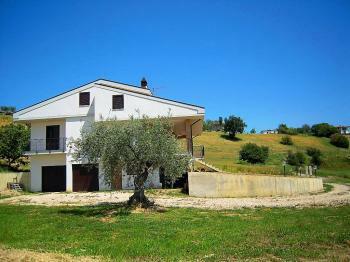 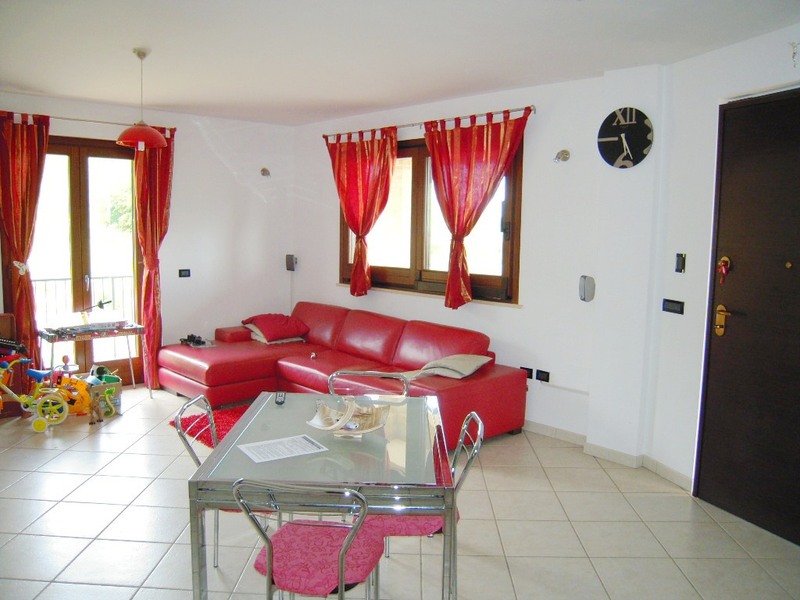 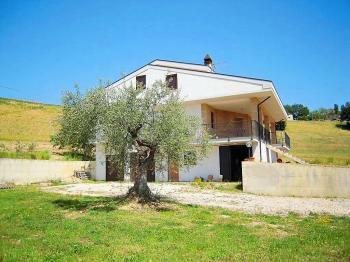 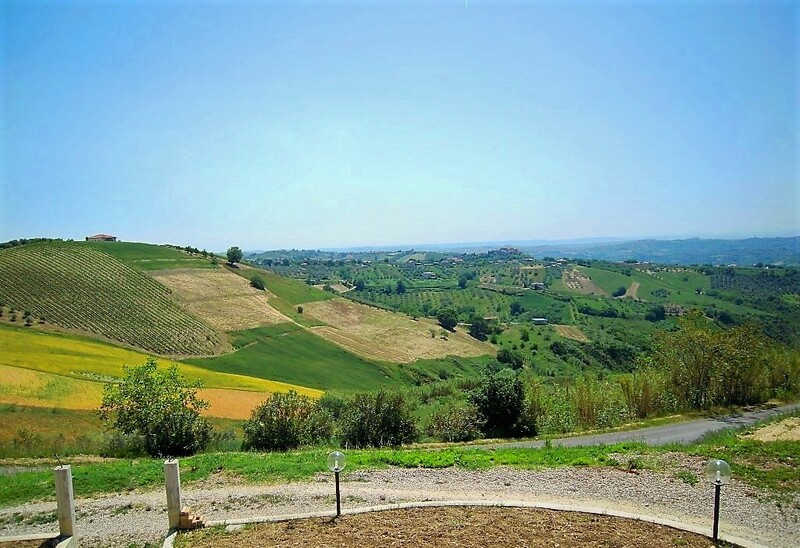 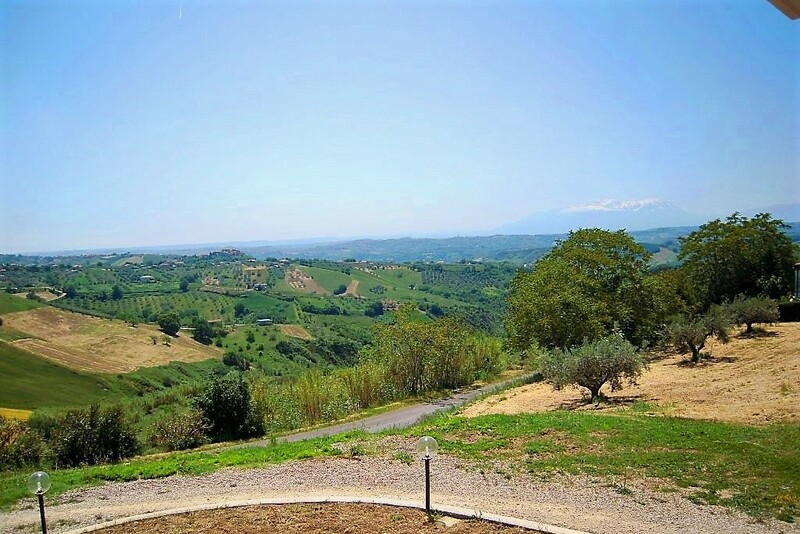 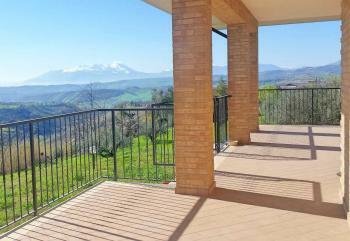 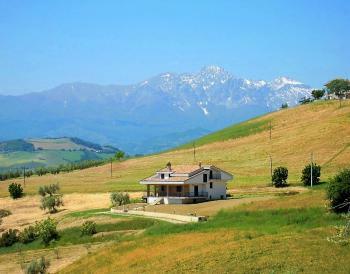 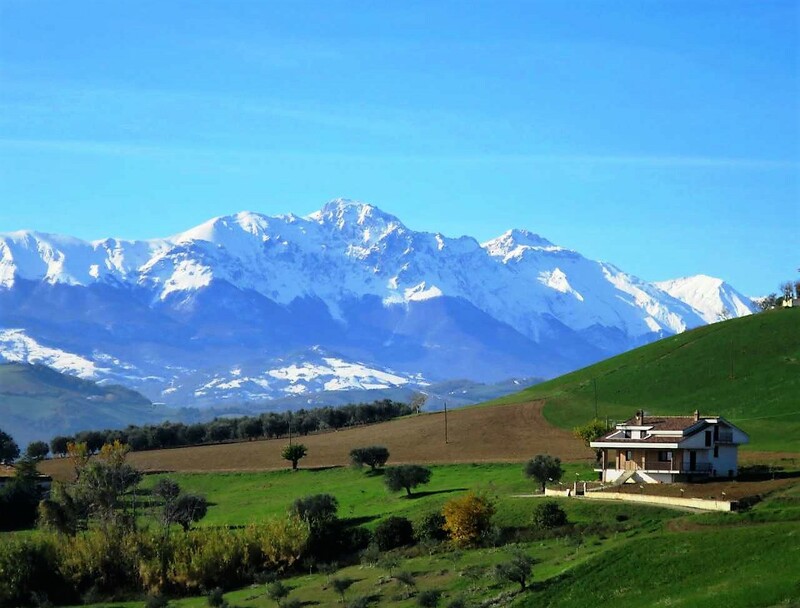 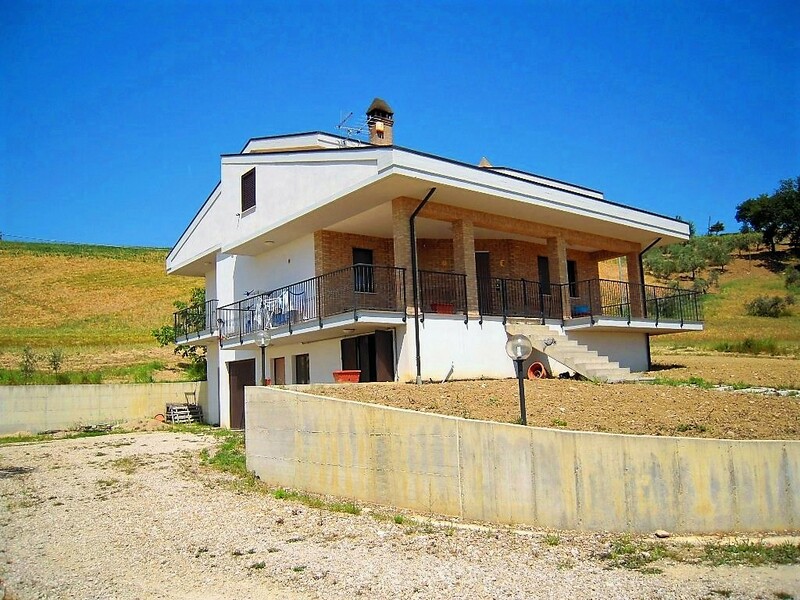 In one of the most fascinating areas of Abruzzo, among the green hills and the enchanting colours of the vineyards, this newly built villa consists of: entrance to open plan kitchen / living room, 4 bedrooms, three bathrooms, tavern with fireplace, storeroom, cellar, garage, balconies, attic rooms with terrace. 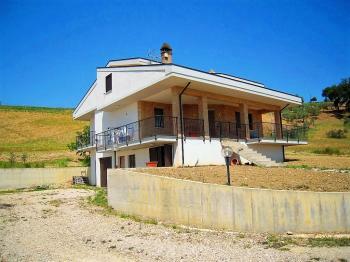 The ground floor and the top floor are still to be finished. 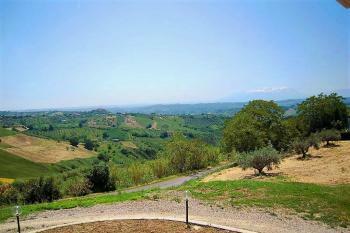 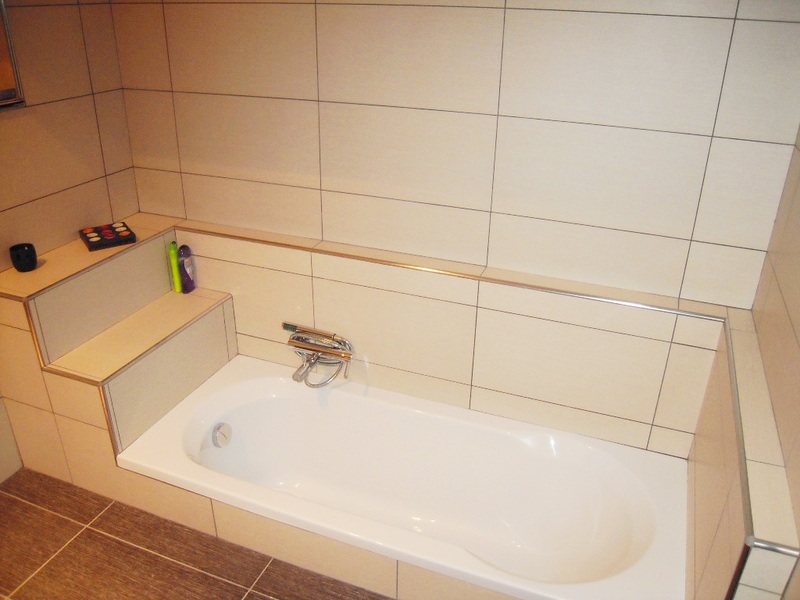 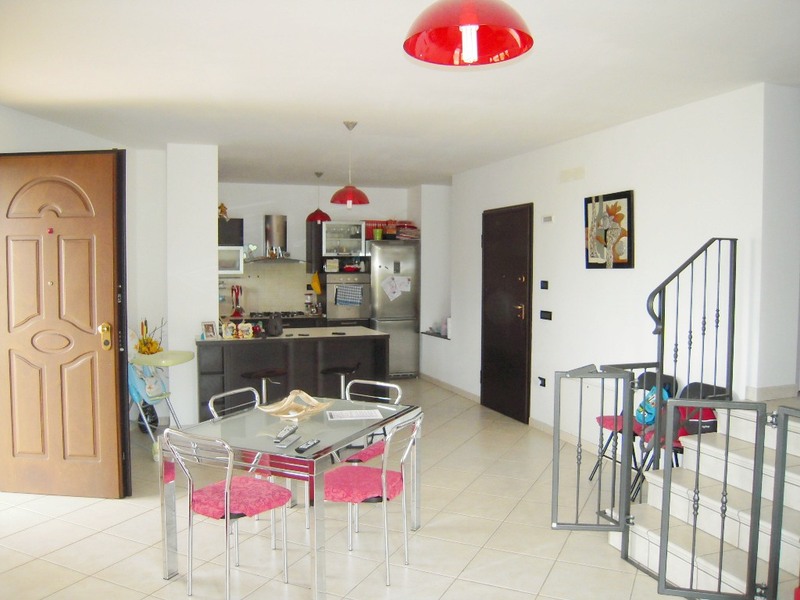 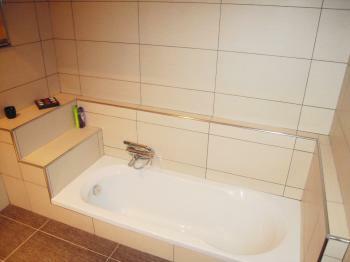 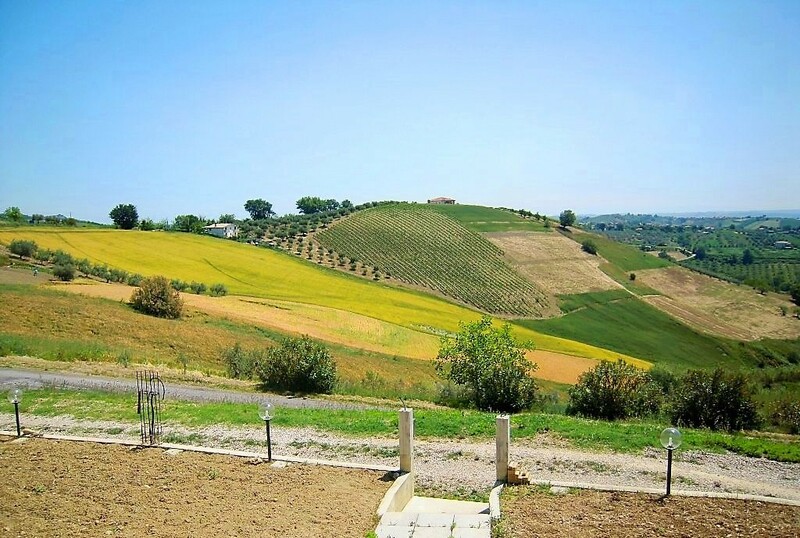 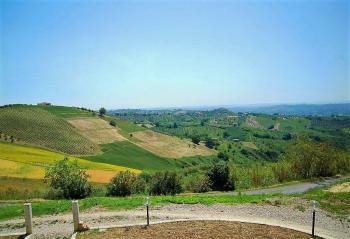 Land measures approximately 12,000 sqm with an olive grove. 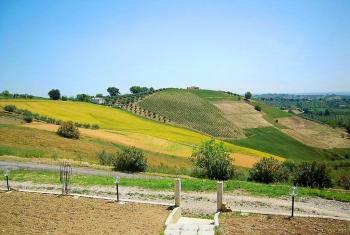 Enchanting panoramic view. 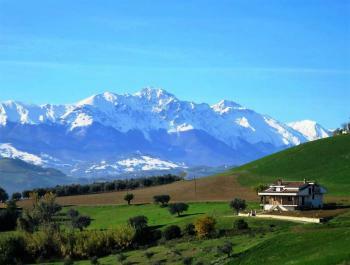 For lovers of tranquility, excellent wine and good food.